Maria Feuerstein was born in Scheuring, Landsberg, Bavaria on 24 August 1879. 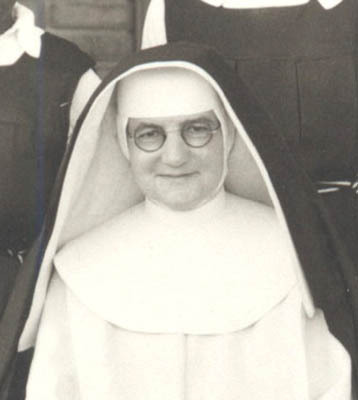 She was received into the Congregation at St Immaculata Convent in Schlehdorf and made her profession on 10 October 1911. Sr Constantia remained at the Convent in Schlehdorf, where she taught drawing and painting and did some work on sacred vestments. 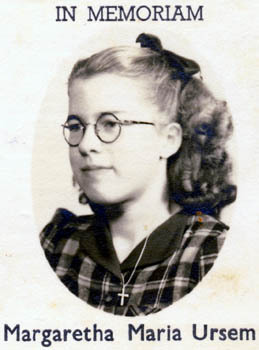 Katharina Feicht was born in Katharina on 16 May 1887. 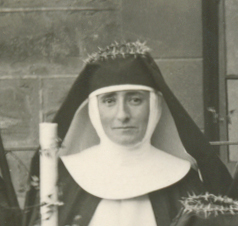 She entered the Congregation as a Postulant in 1913 at St Immaculata Convent in Schlehdorf and made her Profession on 10 October 1915. 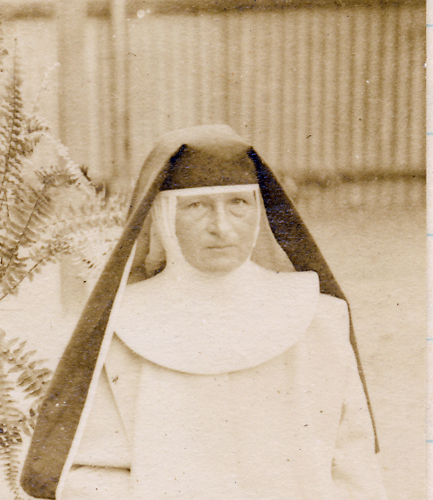 She came to the Motherhouse in South Africa on 31 March 1914 working here for a number of years. 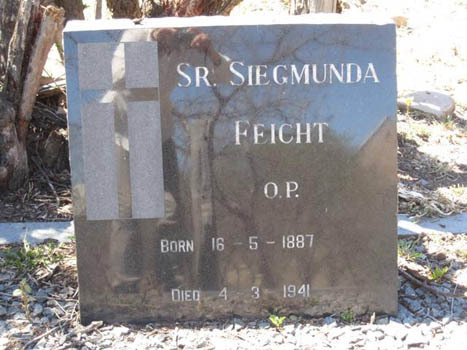 She is buried at the Cemetery in Keilands where she died.